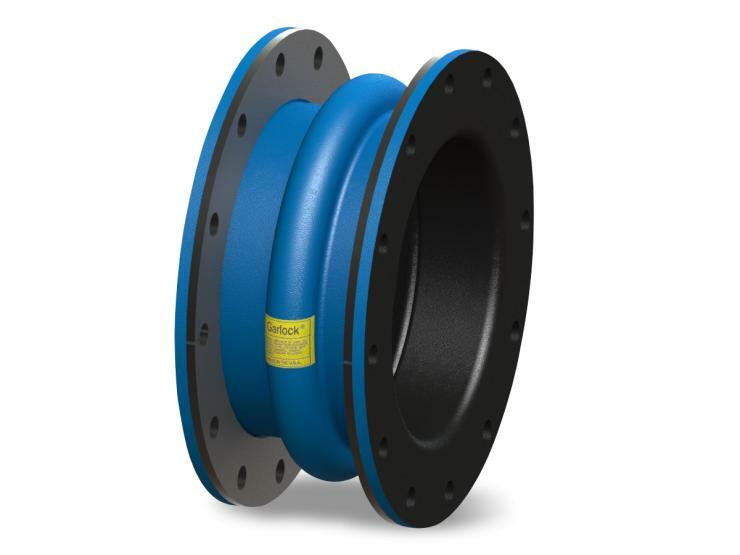 Style 204 spool-type expansion joints are typically used in vacuum and pressure applications and can be constructed in single, multiple, or filled arch versions. 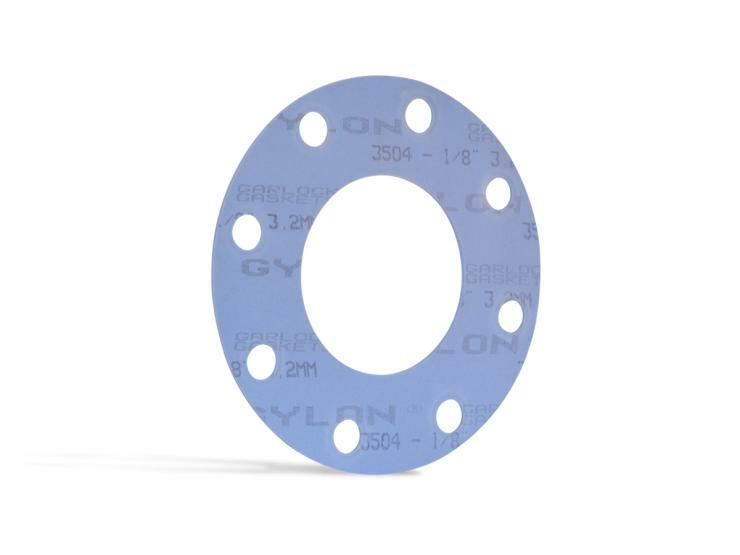 The GYLON® Style 3504 gasket is made of PTFE with aluminosilicate microspheres. 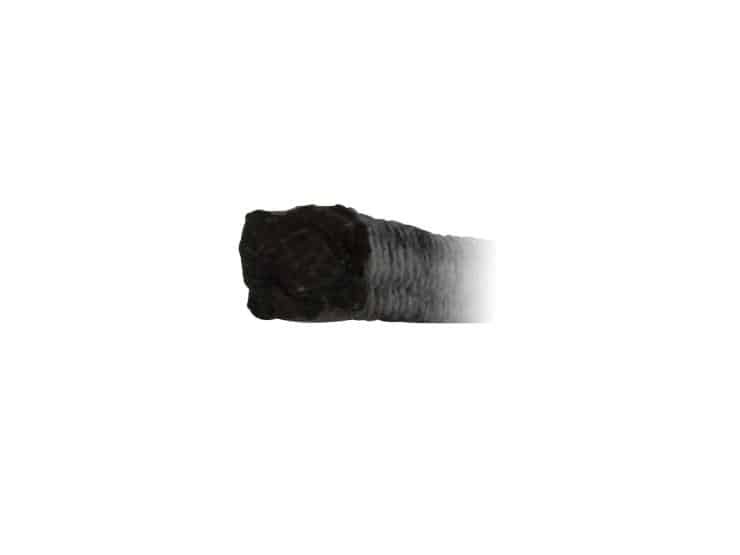 Style 98 is manufactured from high purity (95%+ carbon assay) premium carbon staple yarn.